From the Estremadura wine region. 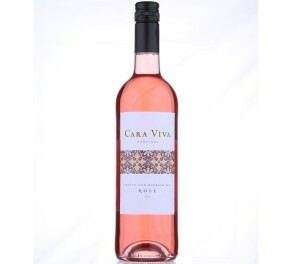 Intense fruity aromas, mouth watering juiciness, crisp, fresh flavours with hints of strawberries and raspberries. A definitive wine match for spicy food. From the Douro region, this white wine has a pleasant color of pale straw. Fresh citrus-like bouquet has lemon and honey complexities. 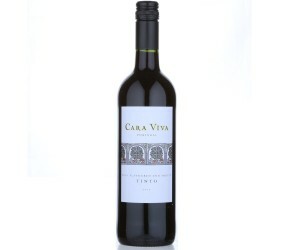 On the palate, the feel of the wine is refreshing and clean. Medium-bodied, good balance and gentle nuances.